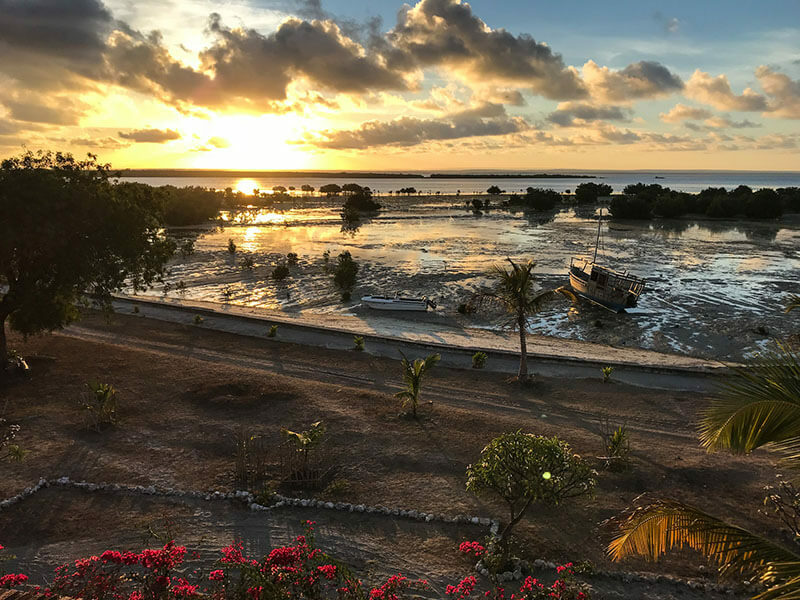 Are you looking for a unique and special holiday to Mozambique for 2019? These two lodges are situated in the remote and undiscovered Quirimbas Archipelago and each offers a very special experience. Ibo Island was nominated for World Heritage status because of its amazing history and culture. 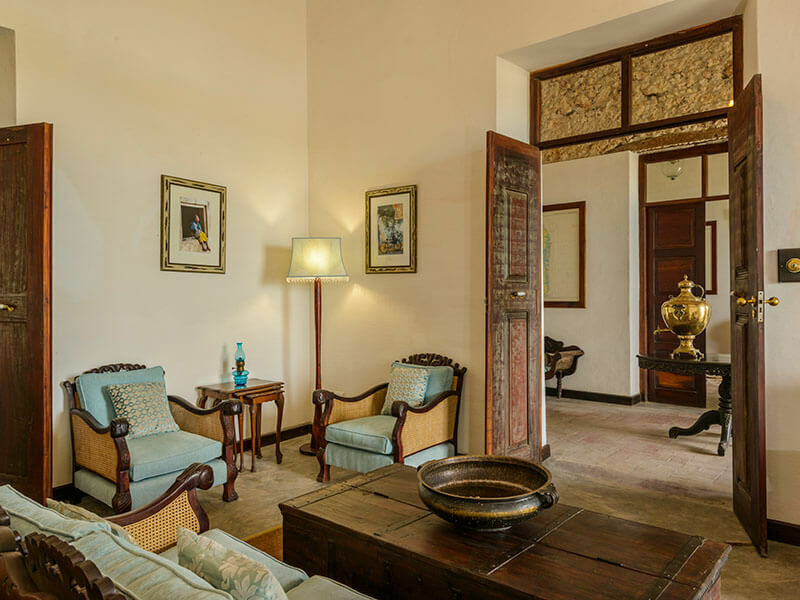 Staying at Ibo Island Lodge takes you back in time from the beautifully restored two hundred-year-old villas. Swim with dolphins, scuba dive pristine reefs and lounge in the beautifully appointed lodge gardens. 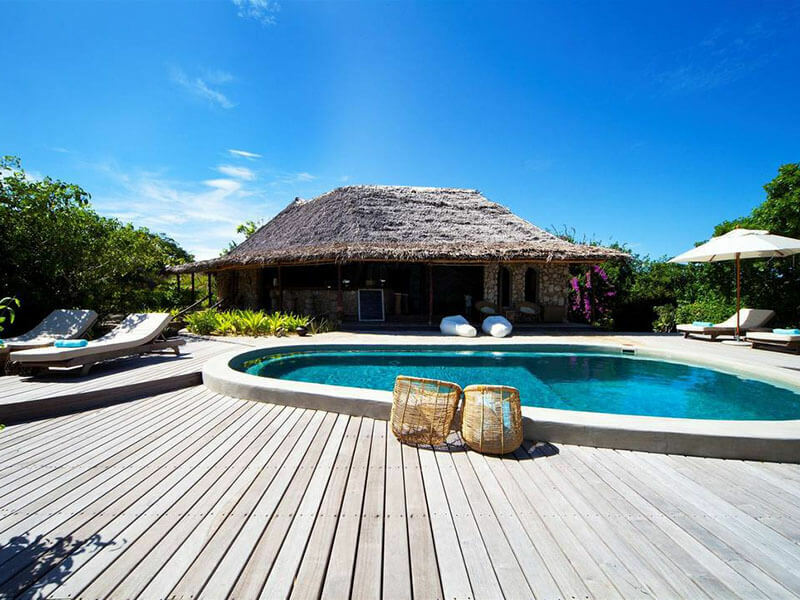 Azura Quilalea is a pristine private island with beach villas a few metres from the warm Indian Ocean. Five-star service and accommodation at this top Mozambique resort. All villas have plunge pools and a private butler! Enjoy three nights at Ibo Island Lodge and four nights at Azura Quilalea Private Island with a transfer between the two islands included. The perfect combination package to Mozambique’s stunning Quirimba’s Archipelago.